Discord most certainly listen to its users and tries to add features that its users demand. 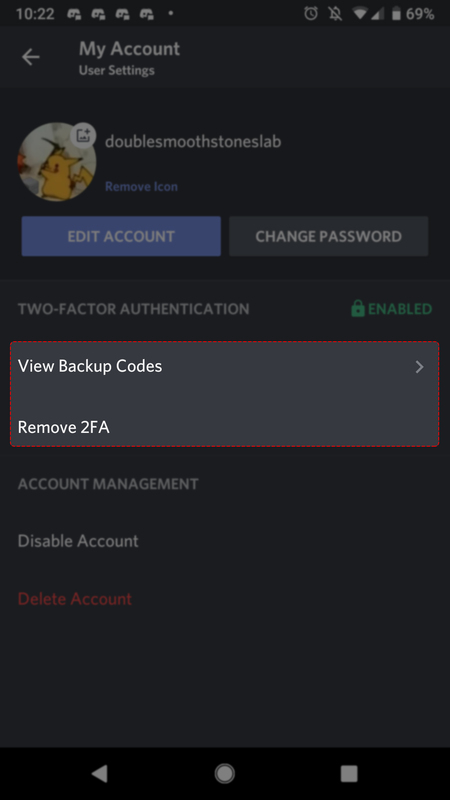 One such feature that Discord added is that you can set up two-factor authentication for your Discord right from your Mobile Phone. It’s as easy as it gets! 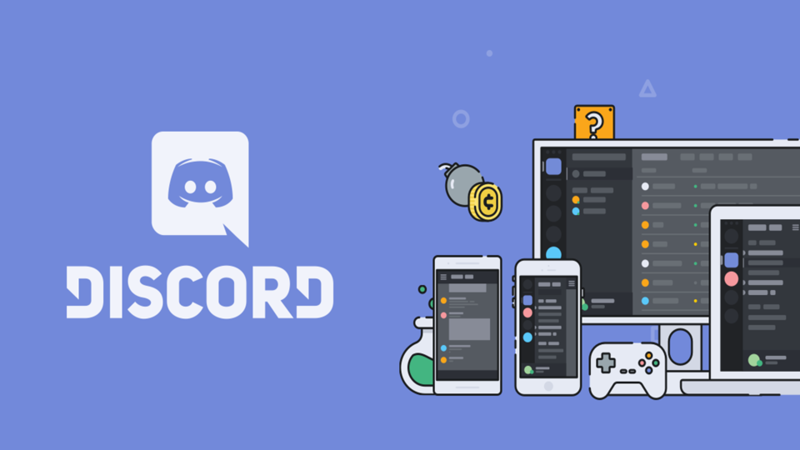 Launch Discord app on your iOS device. Press on the Gear/Cog icon to access User Settings. Tap on Account to access Account Settings. Click on Enable Two-Factor Auth. You will be asked to download an Authenticator app such as Google Authenticator or Authy. 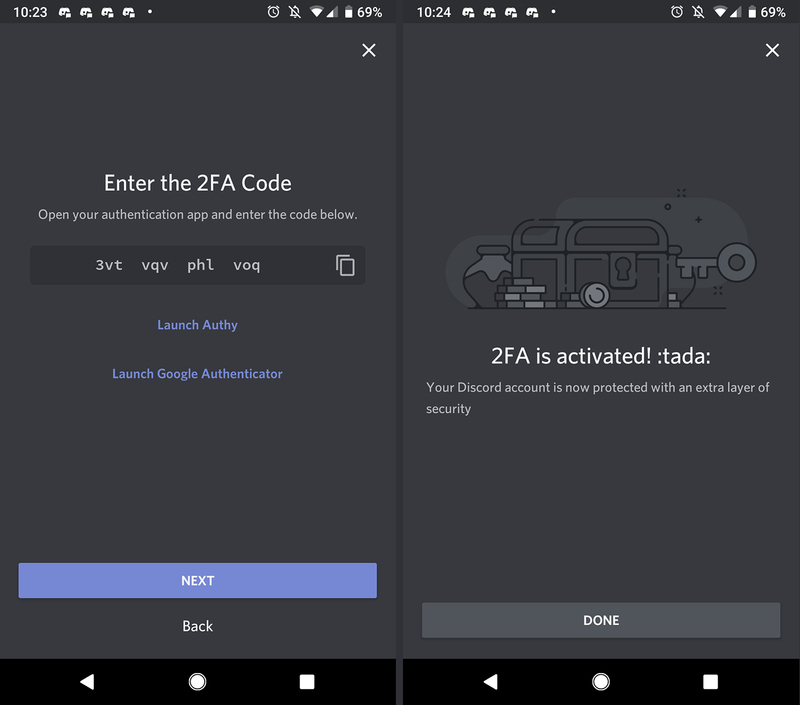 After installing either of the Authenticator apps on your iOS device, you will be asked to connect your Discord account to the authentication app. 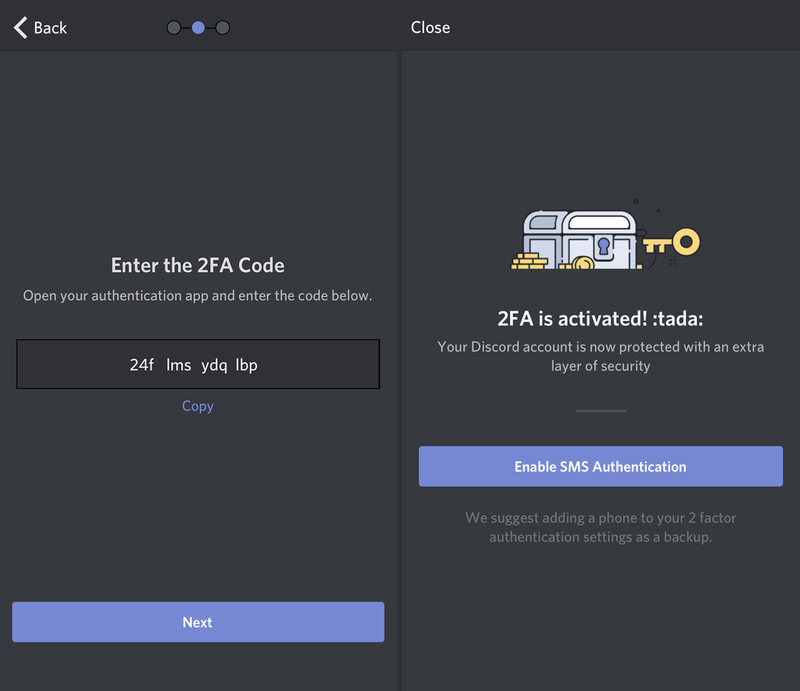 Once connected, 2FA will be enabled for your account. 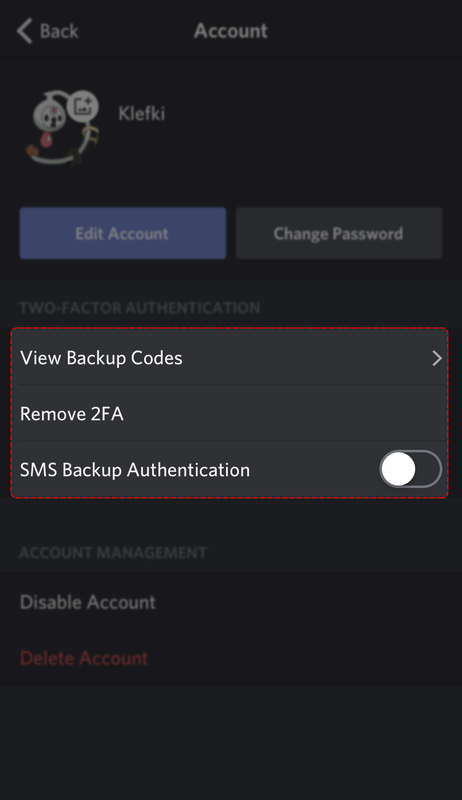 Don’t forget to add your Phone Number as a backup method and download the backup codes! 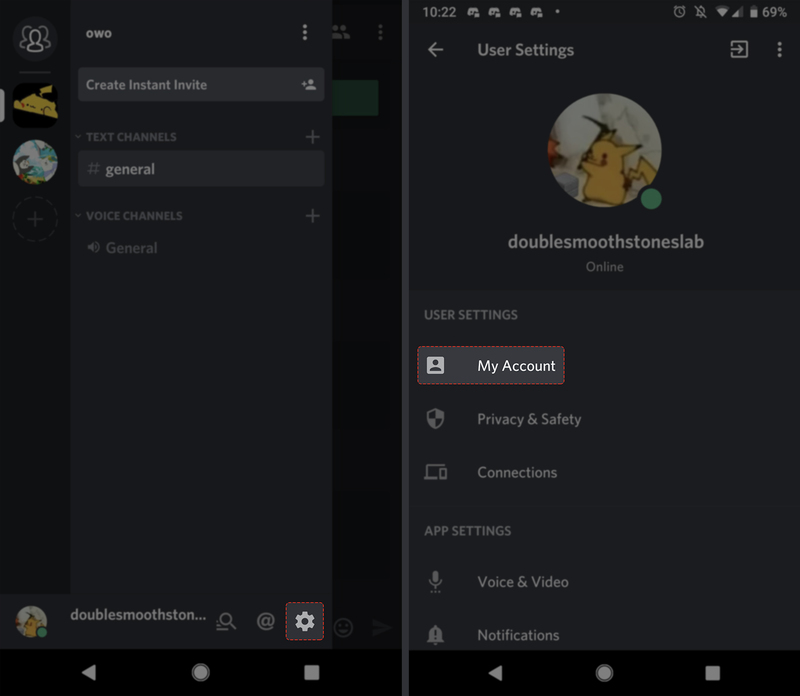 Launch Discord app on your Android device. 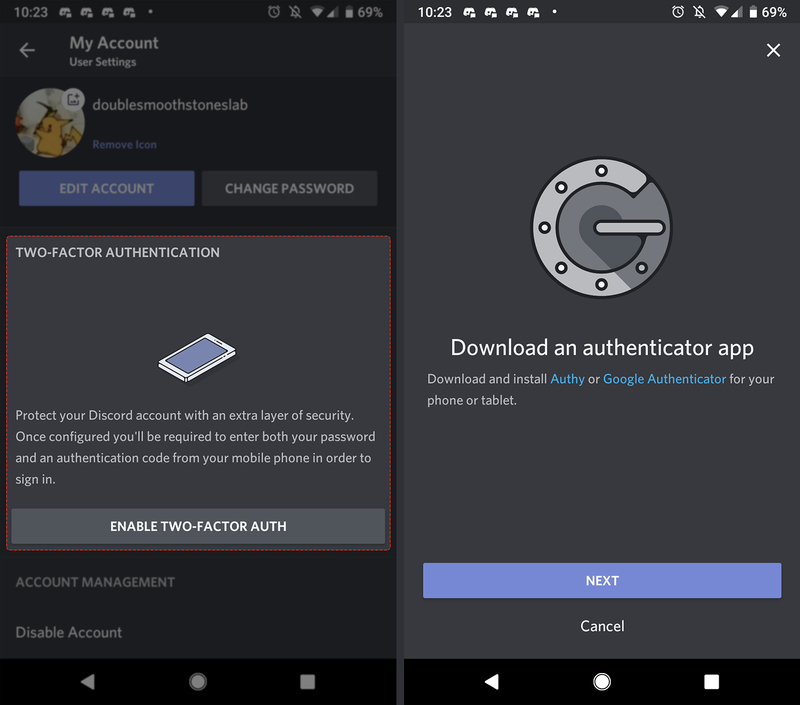 After installing either of the Authenticator apps on your Android device, you will be asked to connect your Discord account to the authentication app. 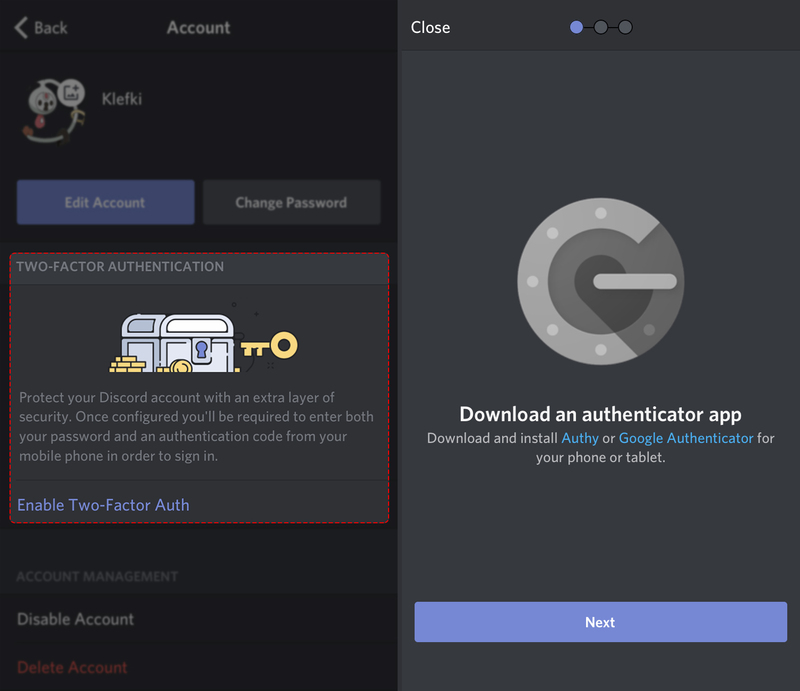 ← How to set up Two-Factor Authentication for Discord?